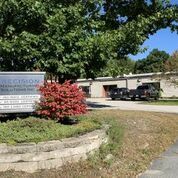 We have found our third machine shop to feature in our Machine Shop Of The Week series, and we are thrilled to introduce Precision Manufacturing Solutions of Biddeford, Maine. How did you get started? And how has the journey been so far? In 2003 Precision Manufacturing Solutions was formed and continues to be operated by key employees of the former Atlantic Precision Products. 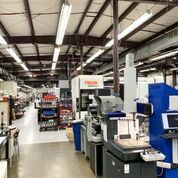 Our focus from the beginning has been High Complexity work in the Aerospace and Defense sectors that other shops shy away from while utilizing the highest levels of technology available. We started with a dozen employees and have grown to 75 currently. 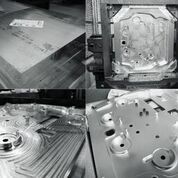 We employ machinists who enjoy being challenged and are passionate about the trade. Employees looking for an easy ride don’t do well here. What are some struggles you have had along the way of growing your shop/business? Probably the biggest challenge has been finding employees that are interested in a challenge, and are willing to put the time in to learn the necessary skills. What should we know that makes your shop/business unique? 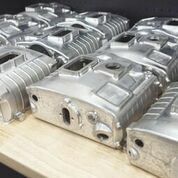 We are unique in our ability to create processes to control difficult to machine features, in difficult to machine alloys, at difficult to hold tolerances. ISO 9001:2015 & AS9100D Certified Quality System. Do you specialize in working in a particular industry or industries? 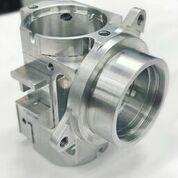 We specialize in Aerospace, primarily engine seals, and Defense, primarily Optics. Thank you for telling us a little about yourself! We encourage that you read our week #1 and week #2 posts if you haven’t already. If you would like to learn more about our work here at KriXis Consulting be sure to check out some of our results from a recent Case Study – Marketing Guide For Online Dominance. Be sure to share this post with others in the industry, and if you are interested in being featured in an upcoming post please fill out the contact form below. 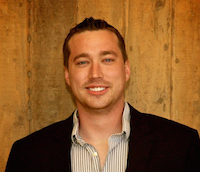 KriXis Consulting measures success using tangible data. This is our MBA mindset. Our constant growth is due to the utilization of evidence-based strategies to deliver what matters most, ROI.